We are so happy to announce that we have received a generous grant from the Jandy Ammons Foundation, and we have now met our fundraising goal to create and place this sculpture at the Gregg Museum of Art & Design. Thank you to The Jandy Ammons Foundation and all our supporters! Help us support this effort to repurpose trees into a sculpture for the Gregg Museum of Art & Design on Hillsborough Street. Any amount is welcome! Donors will receive recognition both on our website and a placard placed next to the sculpture on the grounds of the Gregg Museum of Art + Design. In addition, donors at levels below will receive additional benefits. 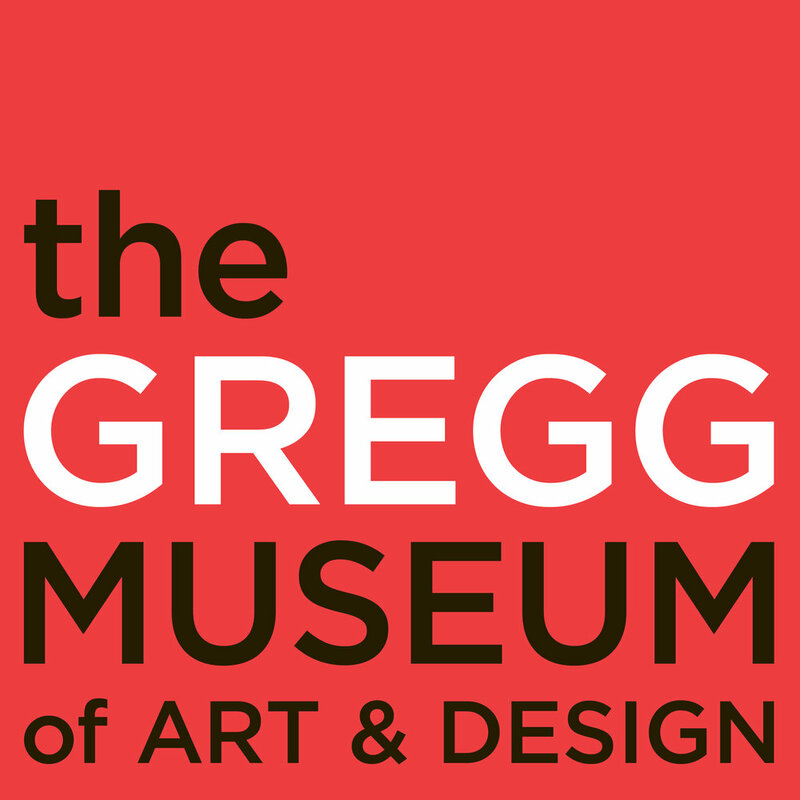 Dinner for two with presentations from project artists and Gregg Museum Director Roger Manley, who will discuss the new Gregg Museum and plans for the future. Thank you for your interest in sponsoring The Gregg Tree Project.